Looking for the best Weimaraner names? Then you’ve come to the right place! 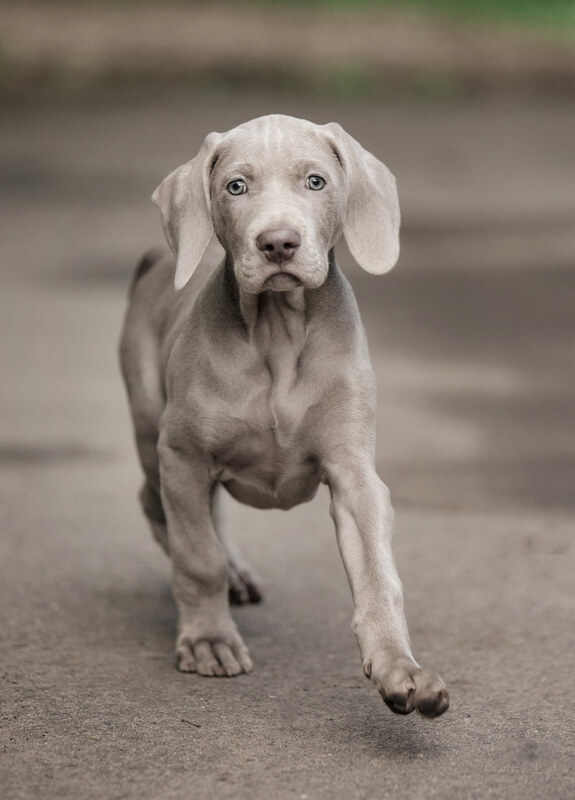 Weimaraners are striking dogs, so you’ll want to pick a name which is just as stunning and distinctive as your beautiful new silver-gray dog. Selecting a name for your new dog can be a challenge – we all want to find that perfect name which is individual yet not too difficult to say or spell. If that sounds like you, then read on! Weimaraners are energetic and intelligent dogs, who bond incredibly strongly with their owners. Originating in Germany, Weimaraners are easily distinguished by their silver coats, soulful eyes, large ears, and athletic bodies. 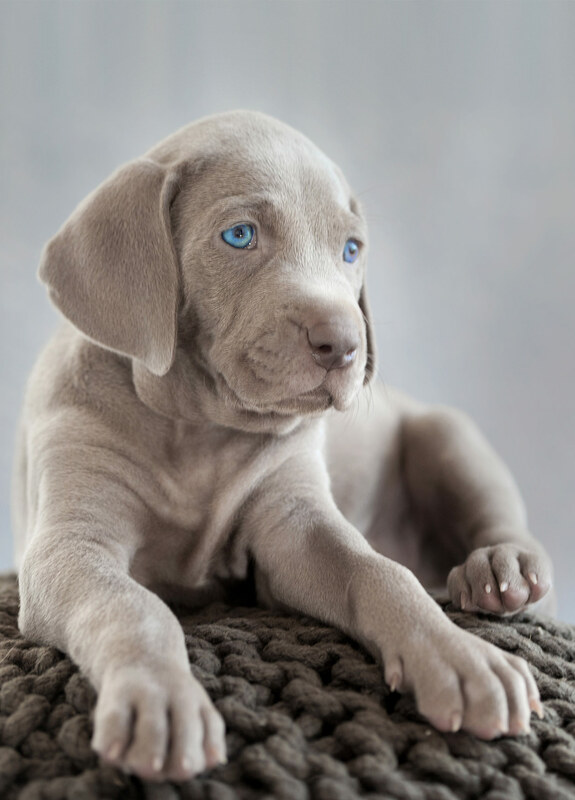 There’re many places you can look for inspiration for your Weimaraner puppy names – perhaps you’d love to use one of your favorite names for a baby girl or boy. You could also take inspiration from the history of the Weimaraner or that striking silver-colored coat. We’ve got plenty of suggestions for Weimaraner dog names, including all those possibilities and many more! It’s a good idea to have a few names in mind before you bring your new bundle of fluff home, but once you get to know their personality a little bit more, you might decide on a completely different name. With that in mind, we’ve rounded up an eclectic selection of names from across the world to help you decide on the one that’s perfectly matched to your pup. If you’re bringing home a female Weimaraner, there are plenty of beautiful names to choose from. 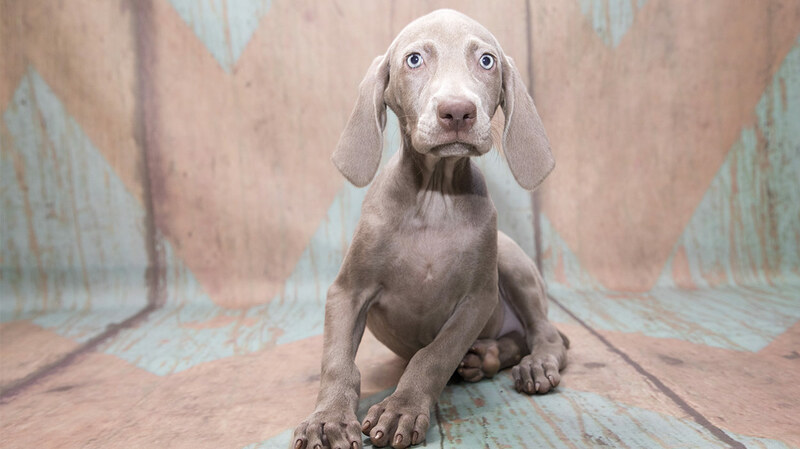 Female Weimaraner puppies are incredibly pretty, and you might like to use either a memorable girl’s name or one that you’ve seen on baby name sites. Weimaraner dog names, male, can also be found by choosing your favorite baby names. But there are also lots of options for choosing something a bit more individual. We’ve included some more unusual names for male dogs on our list as well. 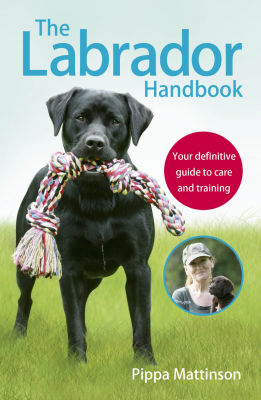 Some owners love to celebrate the heritage of their dog’s breed by giving them a name which reflects their origins. The Weimaraner breed comes from the Weimar area of Germany, with the breed club being formed in 1897. As a result, you might decide you’d like to give your new Weimaraner puppy a German name too. Here’s our round-up of some suitable German names, as well as their meanings. 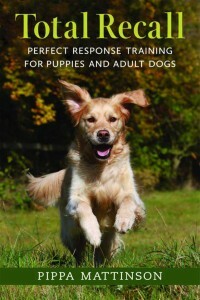 You might just find one that’s perfect for your puppy! Weimaraners are well known for their beautiful short-haired coats with that distinctive silver hue. You can almost be guaranteed that your Weimaraner puppy will be the subject of admiring glances and comments wherever you go with them. As such, you might be tempted to give your Weimaraner a name inspired by this feature. As well as the silver tones found in Weimaraners, it’s easy to see a blue shade in the coats of these gorgeous dogs as well. So what about using those beautiful pale blue tones as inspiration for your dog’s name? Sometimes your favorite film can be a great source of inspiration when coming up with the best Weimaraner names. Most of us have seen the films Avatar and The Smurfs, which are also based around some memorable blue characters. Some of these have great names which could be perfect for your new dog. Here are our top picks from the big screen. Lots of other films have some great names for inspiration, which we think are perfect names for dogs too. See if you can guess which films these names are from! Some truly beautiful names can be found simply by looking at nature around us. Take inspiration from trees, clouds, mountains, special locations, and more, in order to find the perfect name for your new puppy. Sometimes it’s nice to name your beautiful dog after a famous Weimaraner. If you’re tempted to go down that track, then here’s our round-up of some famous Weimaraner names that could be just what you’re looking for. Most of us who love dogs are familiar with the artwork of William Wegman and his gorgeous Weimaraners. Wegman’s photographs star this beautiful breed of dog – often in human clothes or other amusing poses. Most of the dogs in these photographs have belonged to Wegman himself, over his long career. Wegman’s two current dogs, Flo and Topper, are also featured in the children’s books Flo and Wendell and Flo and Wendell Explore. 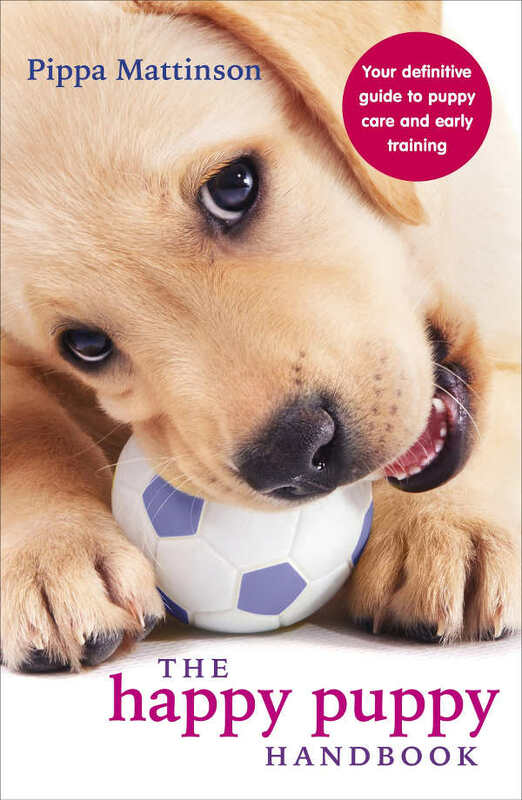 We’re sure that if your family is considering getting a Weimaraner puppy, kids would love having a dog named Flo and being able to read about her adventures in their storybooks – how cool would that be! As with many Weimaraners, Heidi was an active dog and as such, enjoyed the run of both the White House and its grounds. It’s reported that she didn’t enjoy it when the press came to visit though, and twice urinated in the White House when there were receptions or visitors. As a result, Heidi went to live on Eisenhower’s farm in Gettysburg, Pennsylvania. Here she got to live a quieter life and had at least one litter of puppies. If some of the more obvious names don’t appeal to you, we’ve got some great suggestions for unique names too! It’s quite fun to take some time researching unusual names to find something truly special for your new puppy. While very few names are truly unique, we’ve found some that are certainly less conventional. We’ve included their meanings, to help you decide if they could just be the perfect choice for you. 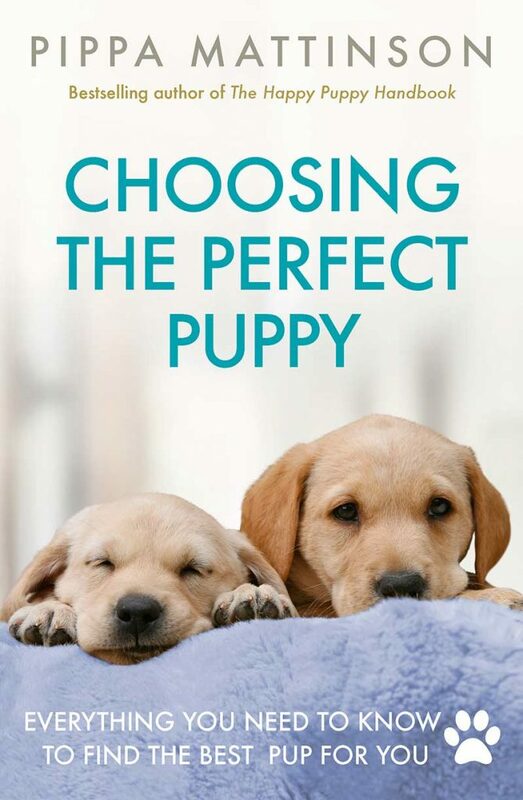 Choosing a good name for your puppy can be a very fun and enjoyable task. Some of you will like to have a short list of names ready to choose from when you finally bring your puppy home. You will probably spend a bit of time before you make your decision. Others either have a name in mind or pick out a name as soon as they’ve laid eyes on the new puppy. There’s no right or wrong way to go about this. However you make your choice, we’d love to hear your Weimaraner names in the comments below!